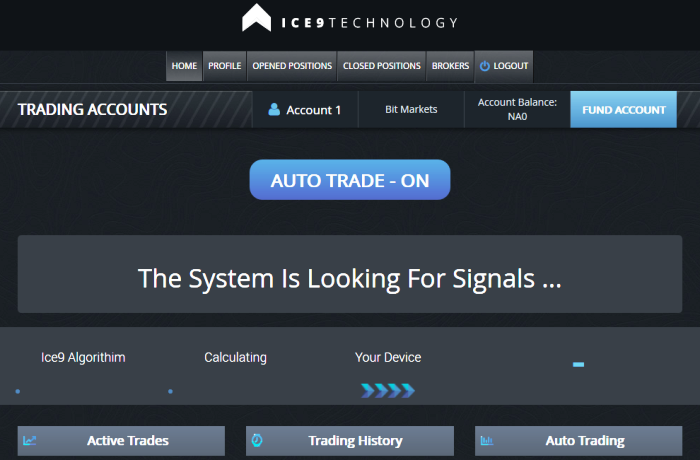 ICE9 Technology is an old scam trading software which is supposed to make you very rich by trading Forex CFD’s for you automatically. 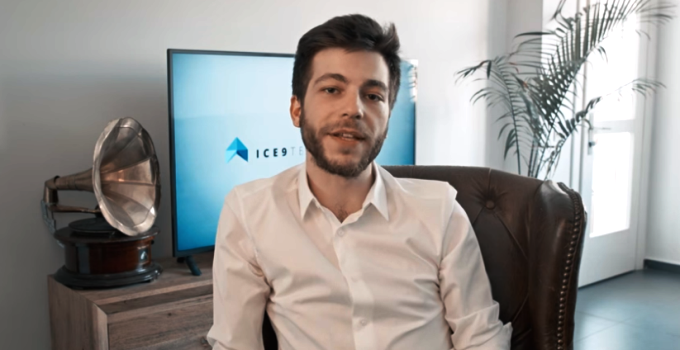 The ICE9 Technology software was initially released back in the year 2016, and it was relaunched recently to ripoff new investors. You are probably new to investing online, and it is important for you to understand that most trading robots like this one, are proven scams. You should read about the fraudulent Forex brokers, and familiarize yourself with how the scam works. WARNING! You will lose money by using ICE9 Technology, see why. Here’s to $6648 profit after my first week. A real automated forex trading robot, knows that it is against the law, to make fake promises in testimonials. The real results for the software is not $5,000 a day in profits, maybe it is in losers. One you make a deposit at their recommended scam broker, and you can see the actual software, it is nothing more than a broken signals generator. There are no abilities to program how the software automatically trades, you just enter a wager amount. The actual login location for this software is at: https://software.ice9technology.com/. The problem with ICE9 Technology is not necessarily the algorithm they use, or the functionality of their trading software. 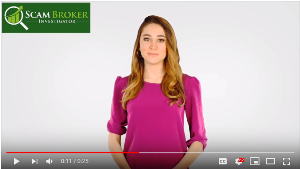 Our real problem with their product, is the brokers they connect with. It is now 2018, and Forex investing should only be done at one of the licensed and regulated brokers, look here. 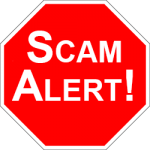 Thousands of people have lost their money with scam brokers who do not allow withdrawals, and are worse than the old fashion stock market bucket shops. When we signed up, they told us to put our money at Bit Markets. You can read the complaints page to see the problems. Were you scammed by a fake broker, or a bad Forex trading software? Please share your experience in the comment section below.